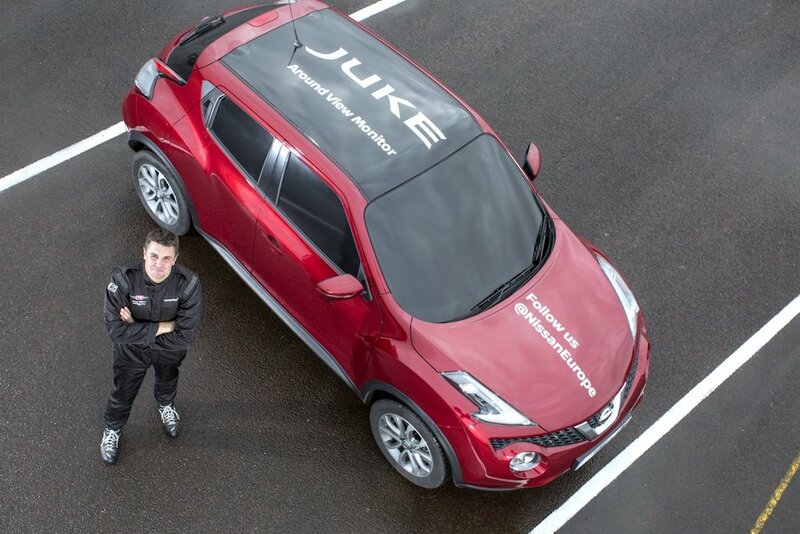 The Nissan Juke is becoming a record-breaker of sorts. 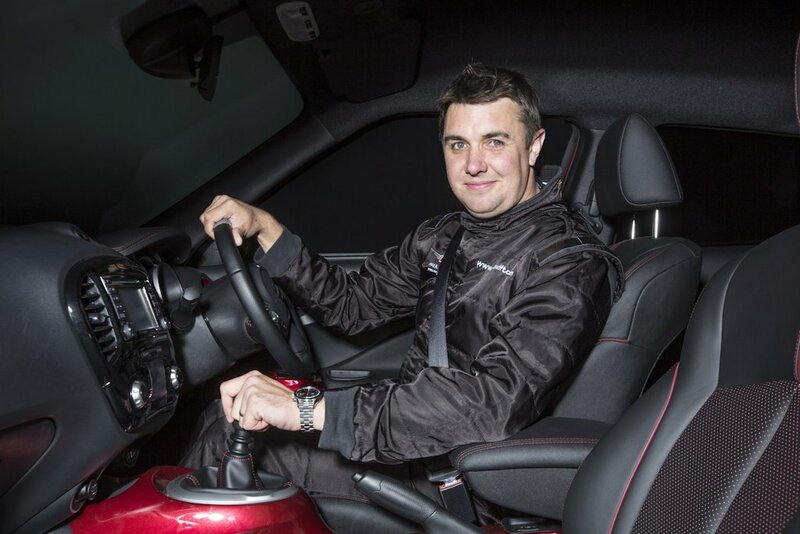 After holding the record for “fastest mile on two wheels”, it has successfully established a record for world’s first ‘blind’ J-turn. And there’s a very familiar person behind the wheel. 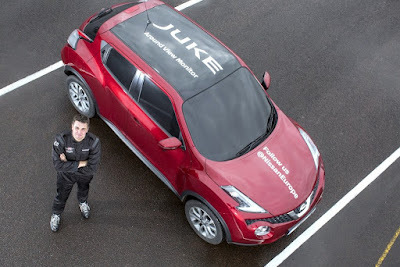 Using only the car’s Around View Monitor (AVM) for guidance, stuntman Paul Swift, son of Russ Swift, successfully spun the car 180 degrees with all the windows blacked out. Amazingly, Swift equaled the record for the existing “sighted” record—turning the crossover from driving backwards to driving forwards in a space just 180 millimeters longer than its bumper-to-bumper distance. 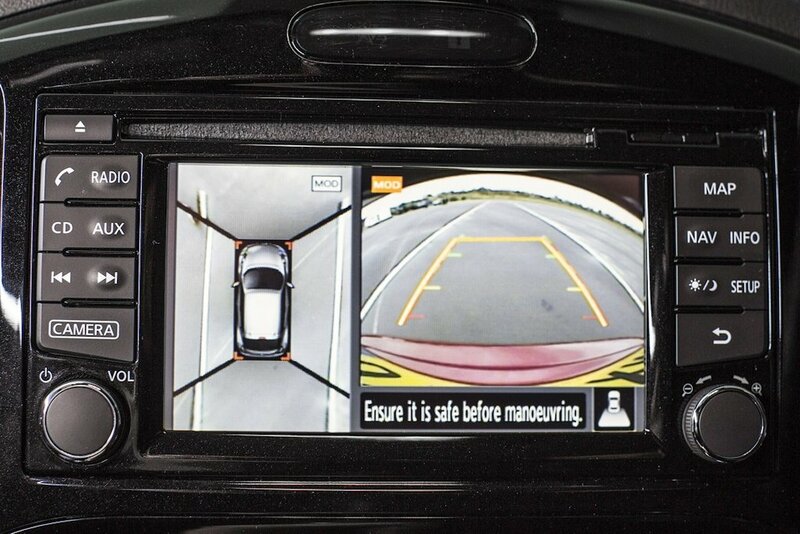 Available locally in the X-Trail (the Philippine spec of the Juke only has a rear parking camera), Around View Monitor provides the driver with a 360-degree birds’ eye view of the car and its surrounding. Using four cameras, the video feed is digitally stitched together and displayed on the dashboard screen. A more advanced feature of AVM, called Intelligent Around View Monitor includes moving object detection. This system alerts the driver if something (animal or pedestrian) is close to the vehicle giving the driver enhanced awareness and peace of mind. As mentioned previously, AVM is just part of Nissan’s Intelligent Mobility vision for a safer and more sustainable driving future. It’s a building block towards ProPilot, the brand’s autonomous driving technology.